We're seeing lots of slow plans with ridiculous macro shots, as per usual. Good luck ever getting your iPhone this clean. 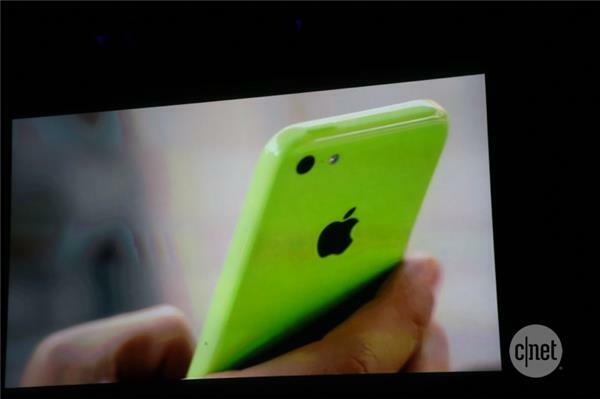 iPhone 5C - $99 on contract. I'm guessing $549 unsubsidized. How shiny will the polycarbonate stay? How scuff-free? "single piece" with steel-reinforced frame. We're seeing the manufacturing process now, of the polycarbonate getting moulded. There's a steel frame that's actually glued in. On a serious note, Microsoft should have had Office on Mac App Store on launch and iOS at least by the iPad 2. Dreadful strategic decision. Holes are machined, not molded, and the whole thing is actually provided with a lacquered glosscoat. I could see this phone being more bounce-on-the-pavement friendly. "A solid, dense feel that you would not expect from a plastic product." Half an hour in, pretty fast and furious pace. 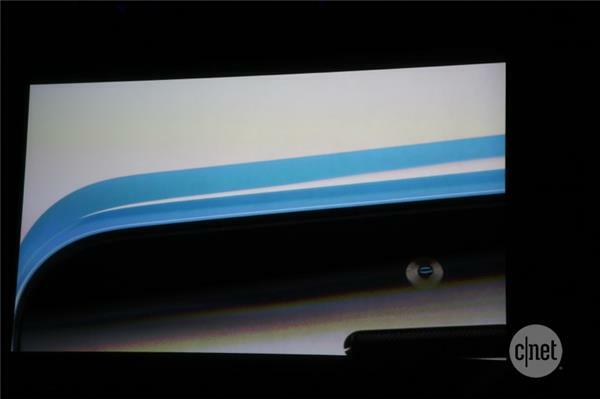 Now he's talking about the "soft, matte, microfiber-lined silicon" cases, a "very intentional contrast" to the gloss iPhone. 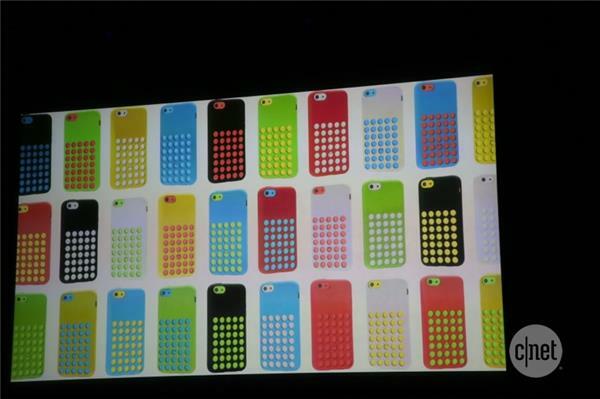 The 5C’s look pretty cool with the corresponding color wallpapers. 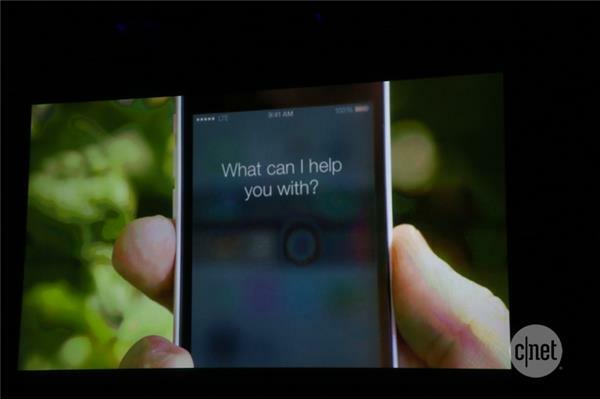 A see-through look that feels natural for iOS 7. 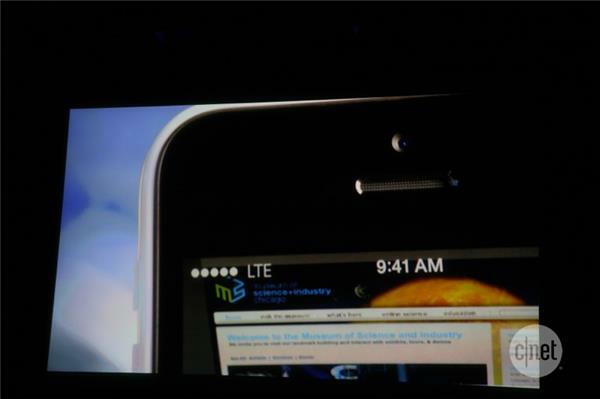 Craig is talking now, talking up the specs. 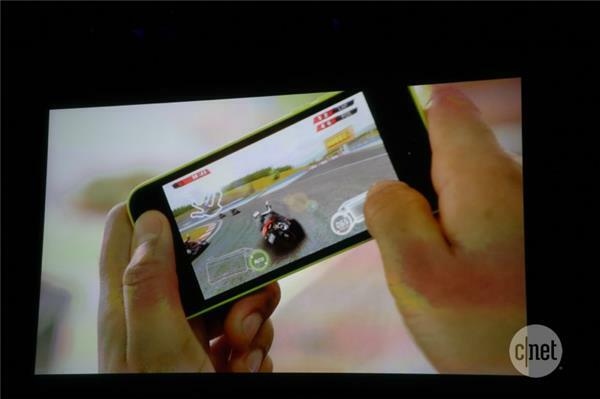 He says the battery life is "impressive" but we haven't heard any figures quoted yet. I want to know how impressive the battery life is. That green is as bright as the sneakers on someone I saw this morning at the omelette bar. 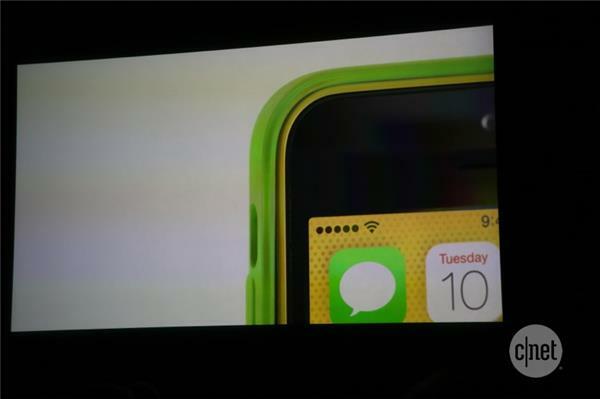 "iOS 7 is designed to complement the iPhone 5C perfectly." The wallpaper and translucency brings it all together to provide "the right experience." So, over/under on new semi-seasonal color updates and special editions? Jony again. "I think it's quite remarkable when something feels familiar yet is new. 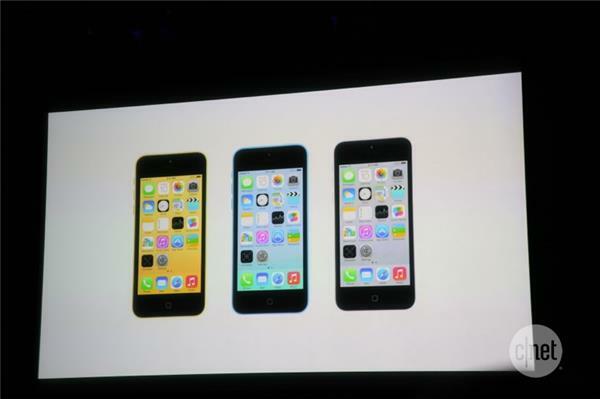 That's the iPhone 5C. 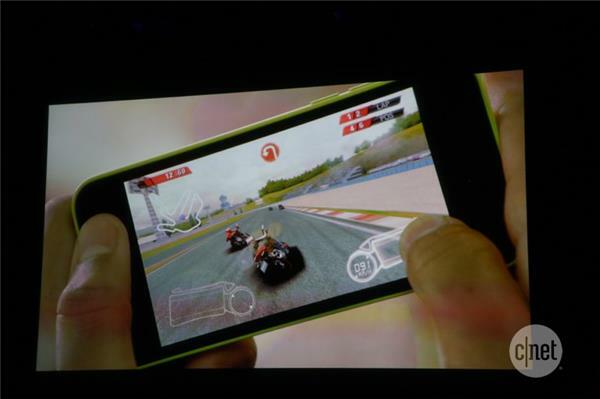 It's the vivid realization of hardware and software in one device." Video over, Phil is back up. Least favorite for me: the tomato-soup red. 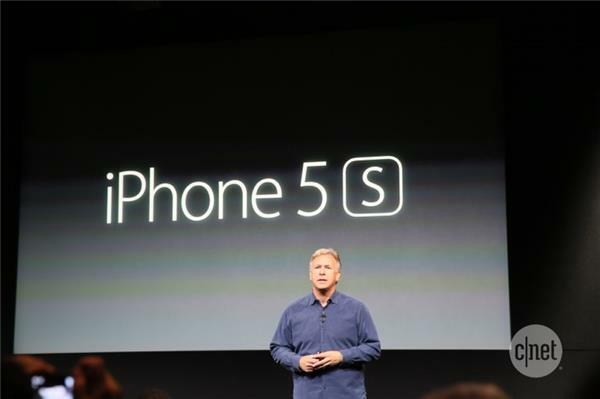 Now the next phone, iPhone 5S! "The most forward-thinking phone we've ever created." 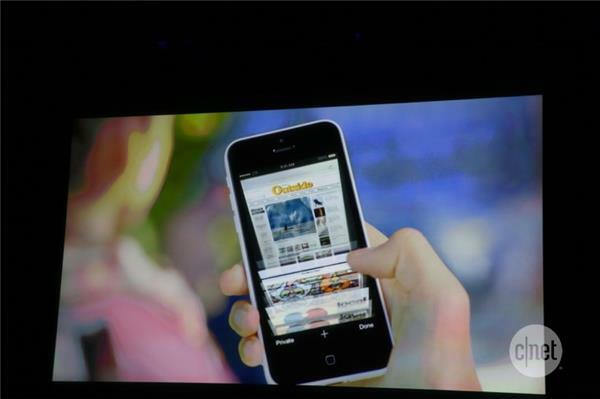 "In fact, the most forward-thinking phone anyone has ever made." "most forward-thinking phone anyone's ever made." whoa. bold words. 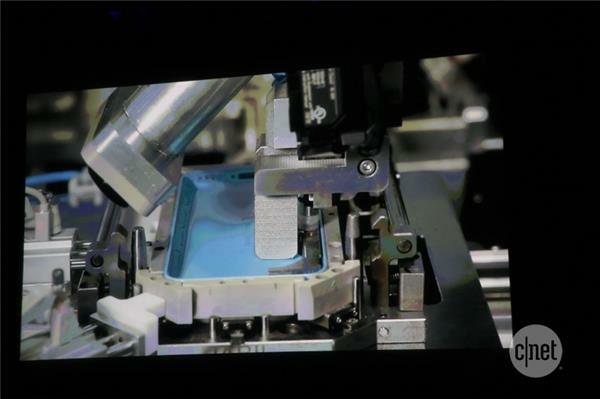 "It's built in a design that is absolutely the most beautiful, and stunning design in the entire phone industry." 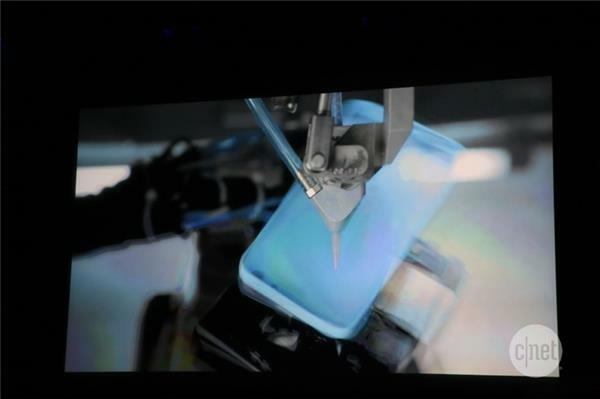 We're seeing some liquid metal, definite gold/champagne color!